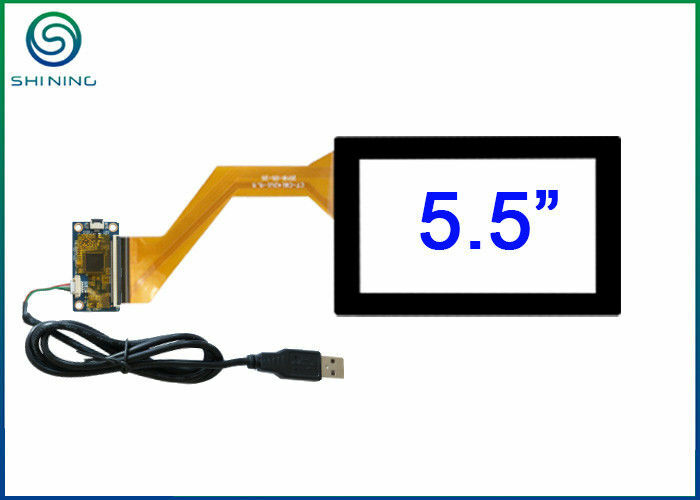 Our CT-C8142V2 is a 5.5" projected capacitive touch screen. 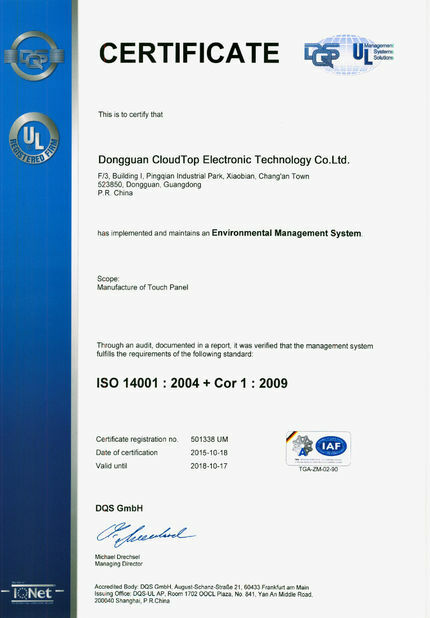 It supports multi-touch upto 10-finger touch, compatible with Windows, Linux, Android and Mac operating systems. The ILI2511 contrller with USB interface from ILITEK makes it plug-and-play, water-resistant. The front glass of this touch panels is strengthened and the surface hardness is above 6H. The aspect ration of this 5.5" PCAP touch screen is 16:9. It could be used on industrial touch displays. 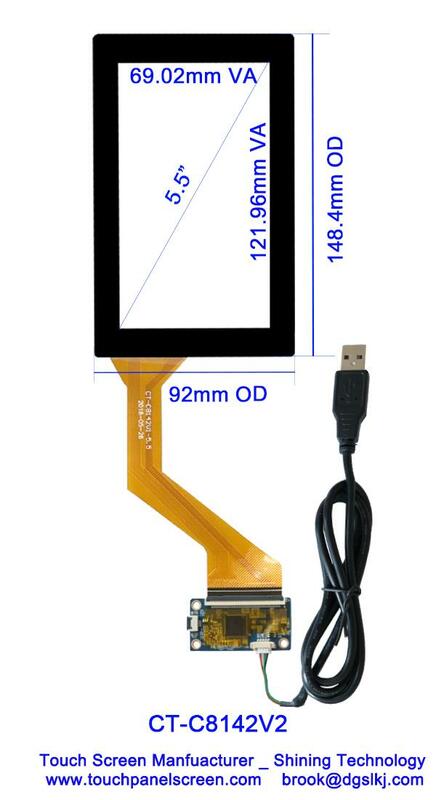 Usually, such small size is only I2C interface, and this is our new development to have a small size like 5.5" capacitive touch screen connected by a USB interface. Not every time, we could find just the right PCAP. Don't worry, definitely, we could be able and pleased to offer custom solution to perfectly meet your parameters. (1). Design your own logo, button and graphic printing etc. (2) Customized your own dimension and shape, holes, angels,grooves and etc. (3) Use acrylic or polycarbonate to instead glass. (4) Add anti-smudge, anti-fingerprint, anti-glare or anti-reflection coating. (5) Choose a cover layer thickness up to 9mm. We could design the pattern and layout on request and support silk print process and laser technology. 3. Customized Stack-up and Layers for Option: G + G; G + F; G + F + F; P + G.
4. Custom Water-Resistant ProCap Touch Screen. 5. Custom Gloved Hand Activated ProCap Touch Screen. 6. Custom ESD, anti-EMI, RFI Suppression and EMC ProCap Touch Screen. 7. Mainly providing IIC and/or USB interface. 8. Compatible with Windows, Linux and other operating systems. 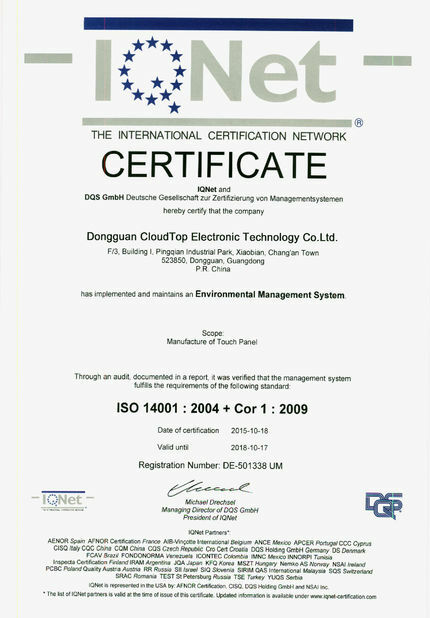 We are a custom touch screen manufacturer. Please feel free to discuss with us about any questions related to capacitive and resistive touch screens.